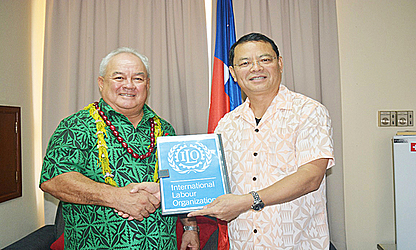 The new Director of the International Labour Organization Office (I.L.O) for the Pacific Island Countries, Donglin Li, has presented his credentials to the government of Samoa through the Minister of Public Enterprises, Lautafi Fio Purcell. 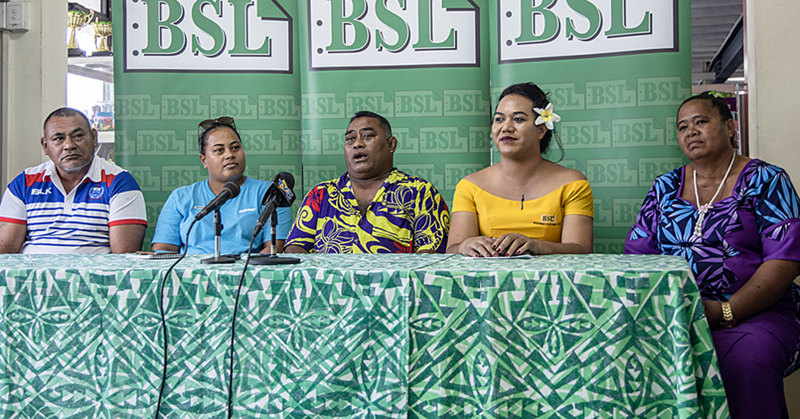 He also met with the Chairman and members of the Samoa National Tripartite Forum (S.N.T.F) on the same day to introduce and re-affirm the I.L.O continuous support to the Samoa Decent Work Country Programme. He acknowledged the well support of the I.L.O. 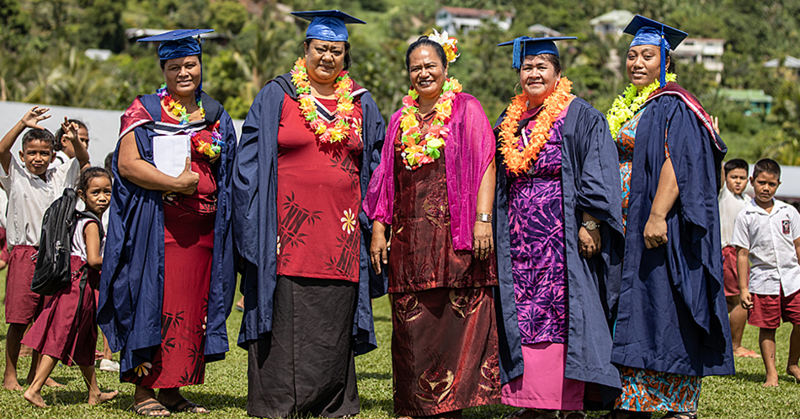 Constituents in Samoa on its on-going activities, for instance, the launching of the Samoa National Employment Policy in November 2016 as the first in Samoa and in the Pacific which will be implemented to promote employment opportunities. He also appreciated the government of Samoa on ensuring social dialogue amongst the tripartite partners through the S.N.T.F. Mr. Donglin LI was previously a Special Adviser to the I.L.O. Regional Director, Asia Pacific Office in Bangkok, Thailand from 2002-2004. He became the Director of the I.L.O. Office for Pakistan from 2004 – 2011. In 2011, he was assigned the Director of the I.L.O. Office for Sri Lanka and the Maldives in Colombo. In Nov. 2016, he was set to work in the I.L.O. Pacific Island Countries covering 11 I..L.O. members state in the pacific including Samoa. Mr. LI was attending the Green Climate Fund Board 15th Board Meeting in Samoa from the 13 – 15 December at Sheraton Hotel, and he expressed that I.L.O. 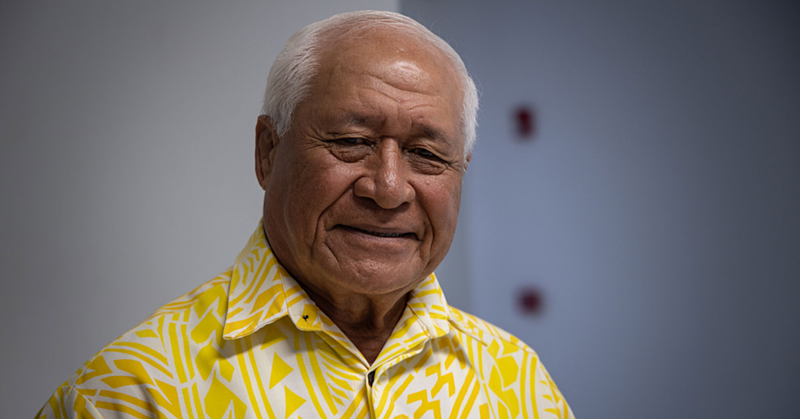 would assist Samoa and other Pacific I.L.O. member states to promote green jobs for youth and a just transition to the green economy.